These 6 sessions are designed to provide players with an opportunity to keep their skills up throughout the summer in a fun and engaging way. 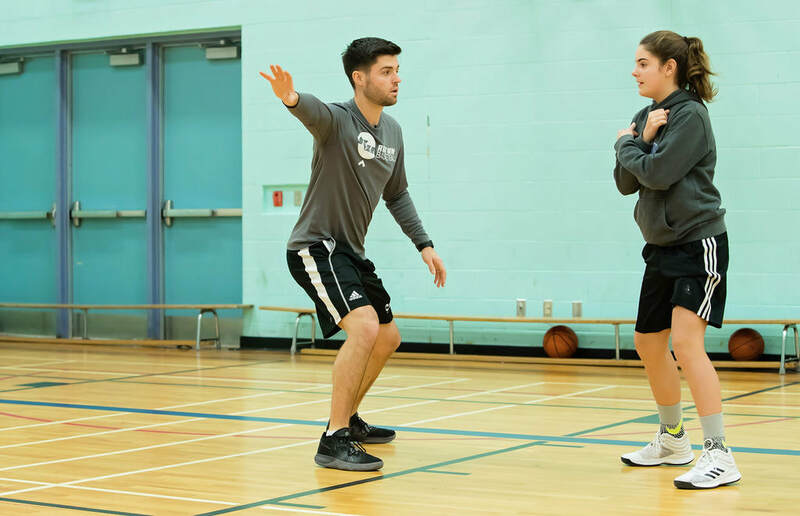 In accordance with the Long-Term Athlete Development (LTAD) model, sessions will focus on age-specific movements and skills to help players build confidence and improve in their ability to think and play the game. The first hour of the sessions will be skills-based and then players will have the opportunity to apply those skills in game-play situations for the last 30 minutes. These 6 sessions are designed for competitive players ONLY. Players will be challenged in the areas of: finishing at the rim, creating advantages on ball screens, decision making in traffic, being a knock-down shooter and making plays for your teammates. This a chance for players to expand their game and add to their "toolbelt". 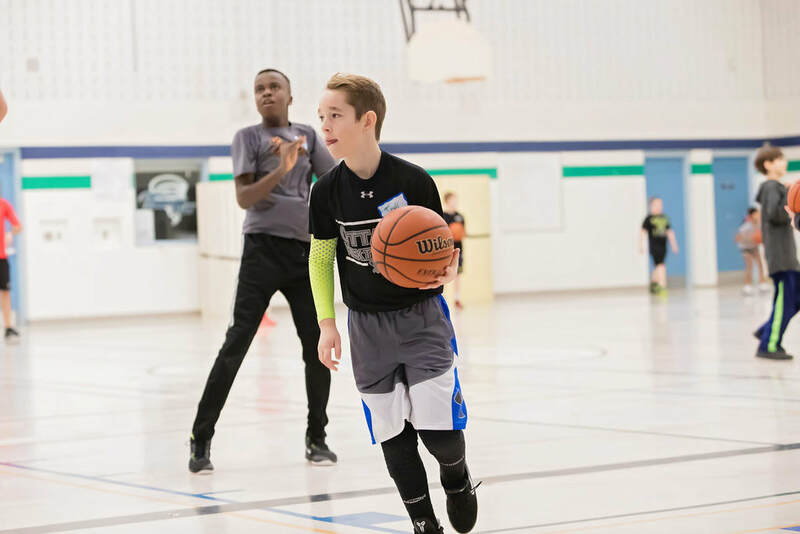 Everything that we work on will be applied in 1on1, 2on2 and 3on3 situations to ensure that these techniques and skills are transferring to competitive game situations. Without question, both of my children are better basketball ball players today as a result of the teaching they have received at Right Way. Perhaps even more importantly, my kids are better teammates, more confident on the court and are more enthusiastic about the game of basketball because of RW!